We all know that if you’re a car maker, China is the latest market you want to grow on. 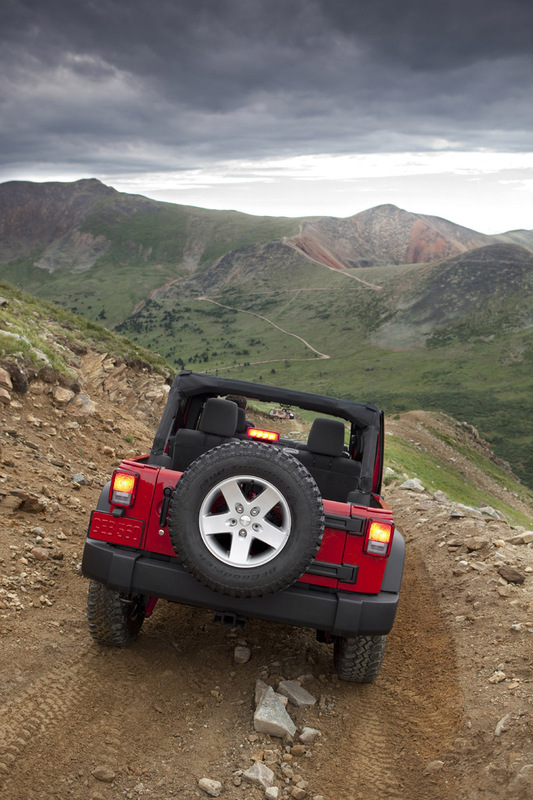 Jeep however suffered a bit of a setback recently because of a few problems with the Wrangler. China’s General Administration of Quality Supervision, Inspection and Quarantine (AQSIQ) is, if you will, the People’s Republic NHTSA and they are at the tip of the problem. 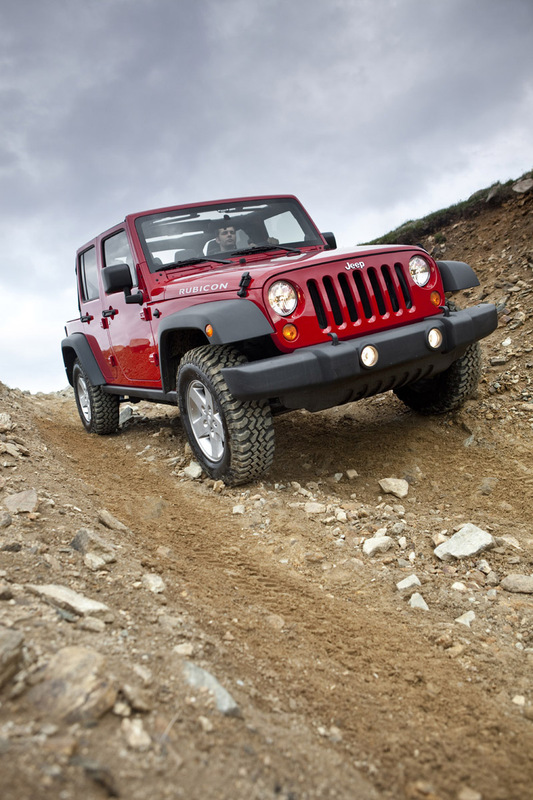 AQSIQ received several complaints about the Jeep Wrangler, with the majority of them being quite serious as owners claimed their Jeep Wranglers caught fire. As a result of the customer feedback, China’s authorities contacted Chrysler and demanded that the company sort the problem out. All pretty normal so far, trouble is, the Americans weren’t exactly keen on stepping up to the plate. 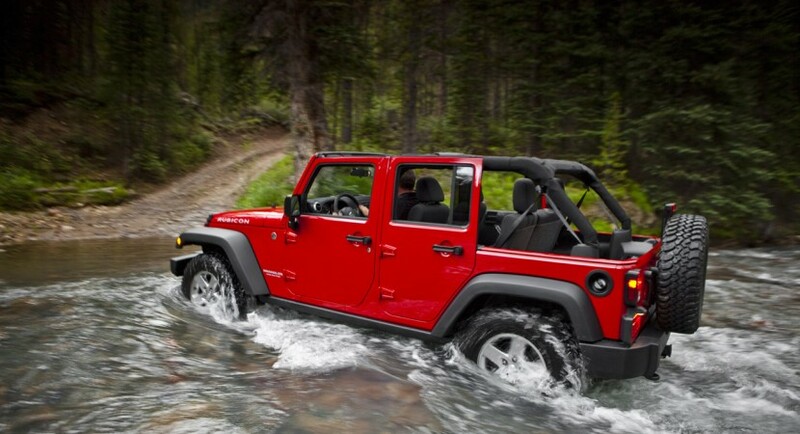 Fearing for the population’s safety, China ended up stopping imports of the Jeep Wrangler altogether. Predictably, lots of speculation reaches out through the Internet on the matter, with most of them blaming the Chinese regime’s lack of transparency but the reverse is equally present. 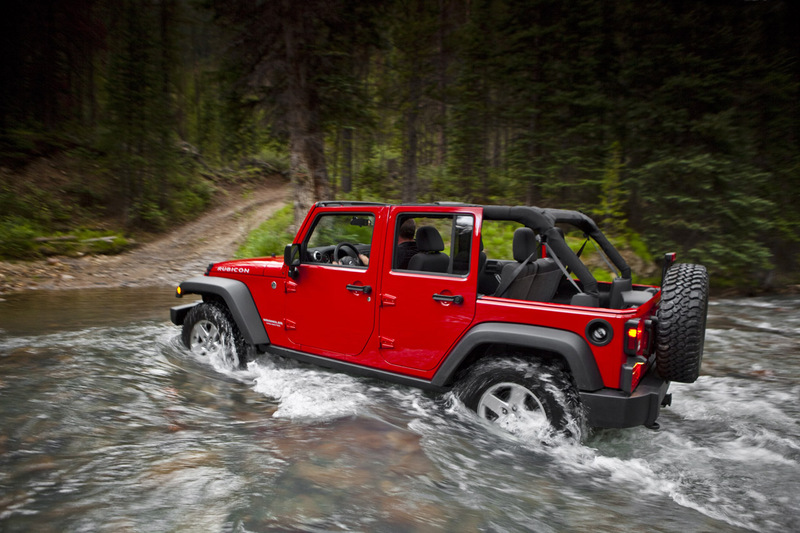 The move to stop Jeep Wrangler imports and not Jeep imports altogether is clearly a measure used by China to prevent large manufacturers from dropping defective products on their market.